Module Bazaar consists of various payment gateway modules for different eCommerce platforms like Magento, PrestaShop, Drupal, WordPress etc. Especially, the First Data is a global payment service provider that includes merchant and bank transactions, credit, retail and debit card processing. Module Bazaar has many plugins that integrates First Data GGE4 Payeezy Clover Payment gateway in your websites. 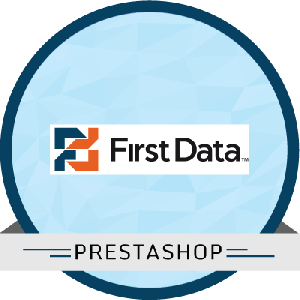 We are the certified developers of First Data and have helped numerous clients in providing secure and fast payment transactions. We have a wide range of First Data modules that include, Joomla Virtuemart First Data GGe4 Payment Module, Magento First Data GGe4 hosted solution extension, Prestashop First data GGe4 extension, WP First Data Global Gateway e4 Hosted Solution Module, and many more. All our extensions are listed and verified by First Data. Using these First Data plugins optimum security and fraud prevention is experienced during online transactions on the websites and e-stores.